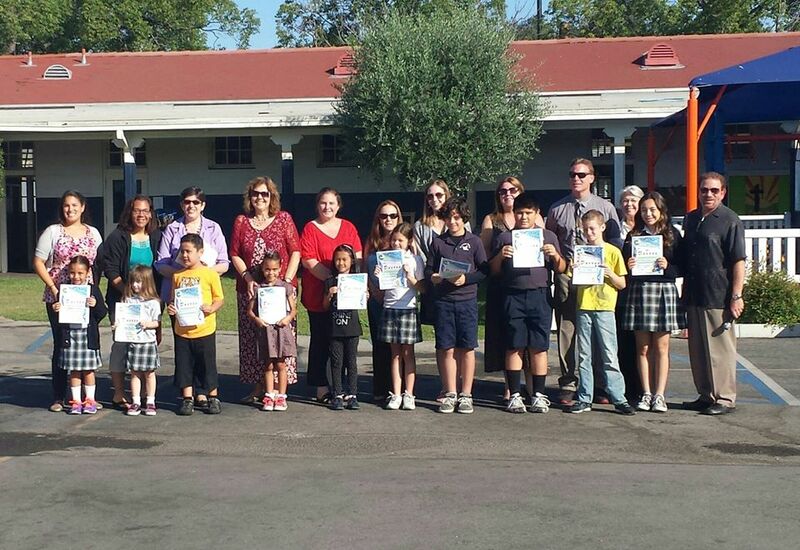 At Saint Finbar School we believe that the entire community is necessary to develop well-rounded students. It is through collaboration with parents and families that we are able to achieve this. At Saint Finbar School, students have the opportunity to explore and develop their passions in and out of the classroom. While Saint Finbar School offers a solid academic program and athletic teams, students also participate in activities that encourage leadership and service. Involvement in community service, clubs, and class activities bolsters student life and community.